Welcome to the website for Rancho Verde Community Association. 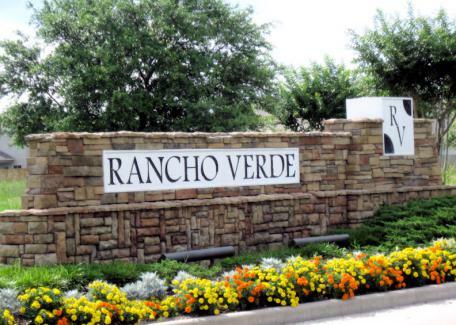 Rancho Verde Community Association is home to 459 single family homes. The amenities in the community consist of a junior Olympic pool, playground, and a clubhouse. For a listing of community sponsored events please visit our events calendar. The Board of Directors meets quarterly. The meeting agenda is posted at least 72 hours prior to the meeting. The Annual Membership meeting is held in October of every year. Notices are mailed to all owners prior to all membership meetings. All meetings are open to residents. If there is a specific topic you would like placed on the agenda, please contact your community representative at least ten days in advance.